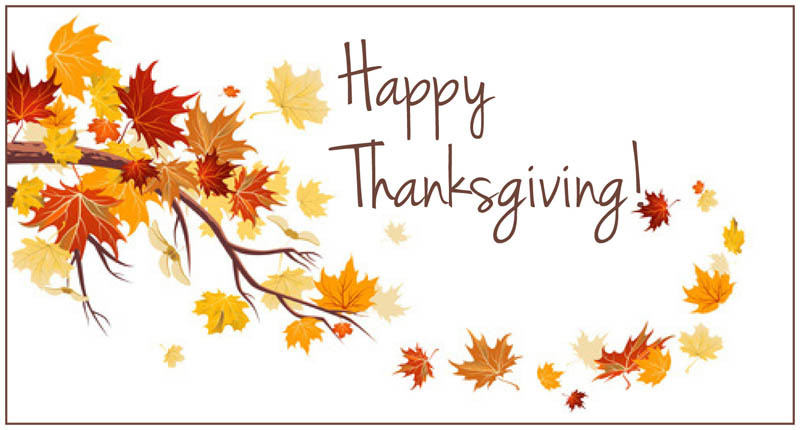 We want to wish everyone a Happy Thanksgiving from all of us here at Hypothermia. Today is the one day of the year that we acknowledge the many things we are thankful for, our friends, family and loved ones. So, while we are giving thanks, we think it is important to take this time to let you know that one of the "many things" we are thankful for is you. Without you, none of this would be possible and we are thankful every day for that, not just today. Have a Happy Thanksgiving!